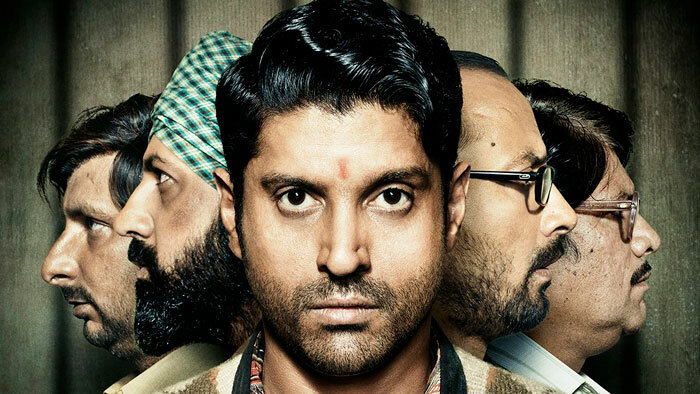 Kishen is wrongly framed in a murder case and sent to Lucknow Central where he plans to escape with the help of jail inmates. Inspired by the true events, the film revolves about a couple of under-trials who plan to execute a big escape from jail while being a part of a musical band. Positive Points: Amazing screenplay, perfect casting, riveting performances and commendable direction. Negative Points: Climax is a letdown. Farhan Akhtar is no longer a part of Ajay Devgn’s film opposite Sanjay Dutt! Simran vs Lucknow Central: Both films remain low over the weekend!